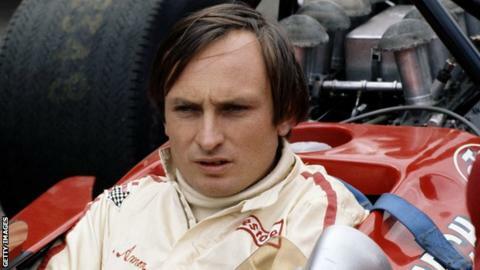 Former Ferrari driver Chris Amon has died at the age of 73. Amon had been suffering from cancer in recent years and died in hospital in his native New Zealand on Wednesday, his family confirmed. He competed in Formula One from 1963 to 1976 and although he was considered one of the best drivers of the era, he never won a Grand Prix. Amon did, however, win the Le Mans 24 hour race in 1966 alongside fellow New Zealander Bruce McLaren. He worked as a consultant for Toyota after his retirement and was awarded an MBE for services to motorsport in 1993. A family statement read: "Chris battled cancer in recent years but retained not only a close interest in Formula One - and his very wide range of favourite topics - but also his wonderful sense of humour, complete with infectious chuckle."